OPEN HOUSE: April 7th, 2:00PM-4:00PM!! 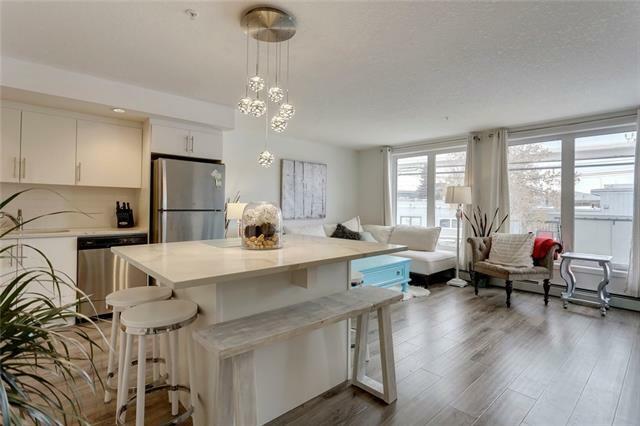 Amazing 2 bed, 2bath condo located at the NEW Sunalta 1920's development!! This unit welcomes you to stylish downtown living! The updated, modern kitchen is open to the main living area with a big island, perfect for entertaining! Everything in this unit compliments each other perfectly. 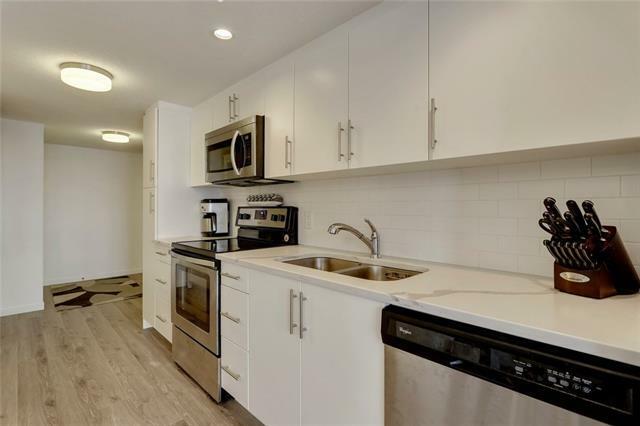 From the modern galley style kitchen, to the sleek wide plank laminate floors. You have a nicely laid out master bedroom with ensuite and large walk-in closet!! The biggest feature of this corner unit is 200 SQ foot balcony!! 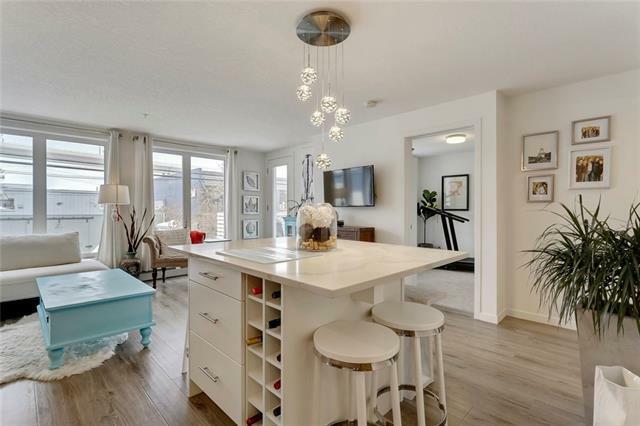 With views of DOWNTOWN, this balcony is the perfect place for entertaining!! More features include; Heated underground parking, bike storage, and unit storage on the same floor!! 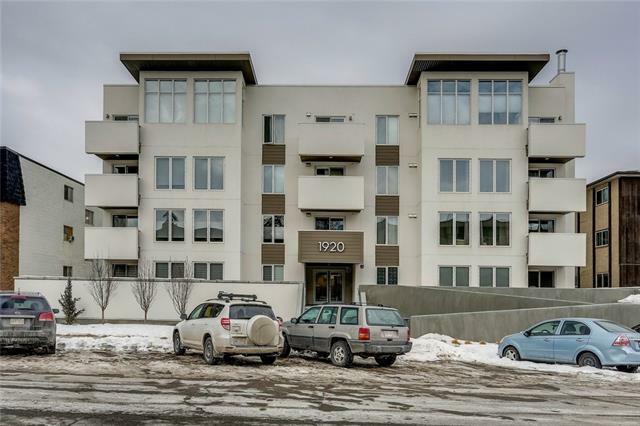 Come check out this conveniently situated building close to Kensington, 17th Ave, Crowchild Trail, and walking distance to the new Sunalta LRT station!